Single parenthood is tantamount to chasing a train that has long departed from the station. Life is a train ride and we all get on board one train or another, making pit stops along the way. With families in tow and not knowing what it’s ultimate destination will be, we ride it for all its worth. There are intervals where our shortcomings causes uncertainty but usually, reason and logic prevails and we get back on board while an inner voice quietly speaks, “What are your expectations, where are you headed, and where are you going in life? Without question, if the union between adults falls short of expectations, there is a separation, and the children suffer most of all. Then that fateful day arrives and the train exits the station, leaving shattered families on the platform. The “broken family” remains feeling helpless as the train disappears from sight and all that it left is pollution of the mind and fumes of inadequacy, fueled by lack of funds and support. Meanwhile, the responsible parent inhales the by-products of single parenthood for the first time and wonders, where do I go from there. From this point on, the single parent holds full responsibility for the continued life journey of the remaining family. That parent is the principle source of social and individual growth and the key contributing element of human development for the children. 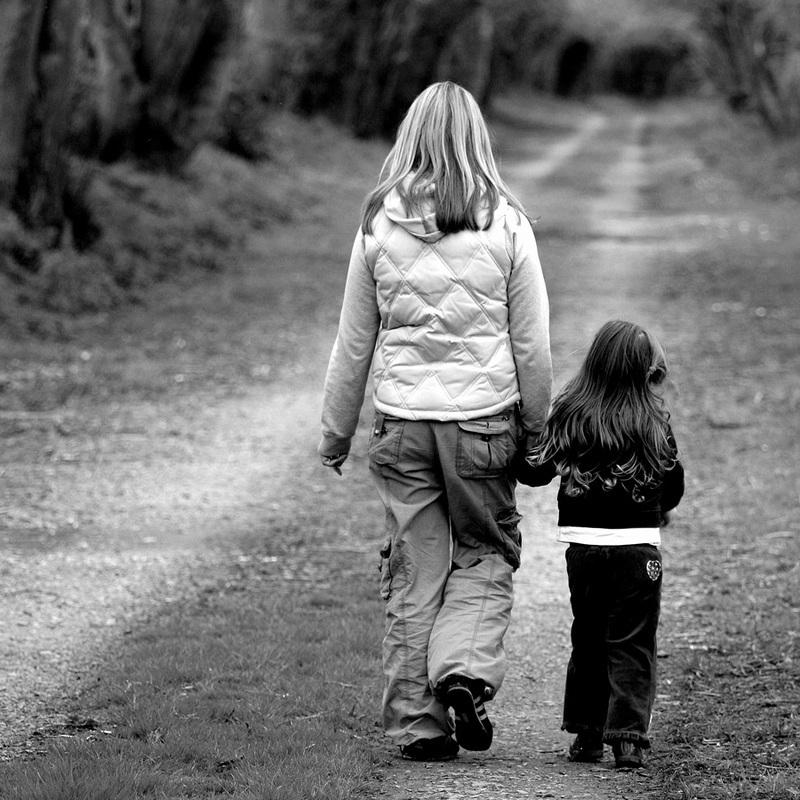 A single parent is responsible for all the weaning and comforting yet all they see is the beginning but not the end. This is real life and in real life, real problems happen and real solutions are found only after matching the most accurate response for meeting expectations and the problems associated with raising children single-handedly are insurmountable; you do not really know what to expect anymore. As the train of life rode away it left countless pollutants such as reduced finances, low self esteem (from the stigma of the “broken home”), separate and unequal lives – separate and unequal futures, guilty pleasures, and all the dramatic “firsts” the absent parent will never observe. He/ she never see the first step, the first tooth, first prom night, the graduation, the wedding, etc. Single parenthood means unending sacrifices and going for days on end without proper nourishment because the child is too sick, too colicky, or too fussy to eat. Single parenthood ushers in a multitude of resentments towards the absent partner, society, and even the child. People can be so cruel towards the children of a single parent household. The child is not to blame for a failed marriage or union, yet they suffer the consequences and succumb to vicious teasing, humiliation, and destruction of self-confidence as well as self esteem. Likewise, single parents experience the same ridicule as the children. Respectable parents recognize the mission that the adversities of single parenthood poses and that mission is to love, protect, nurture, and cherish the children. No one knows his or her ability in childrearing until challenged with the aspect. It is up to us to develop our children and teach them how to form social bonds. Single parenthood allows us to understand our shortcomings as we wrestle with resentment, frustration, and self-absorbed pity. The worst we can do is to wallow in our sorrows for we influence child development and our faith, beliefs, perceptions, and behavior have a huge impact on childhood development. It is the parents’ responsibility to create a secure environment for the children. We must prepare them for the larger world that is waiting to claim them. Finally, the day arrives when the children are no longer children but responsible well-adjusted adults in spite of the trials and tribulations associated with a “broken home”. You waged a ferocious battle and you won, which makes you the most valued player in this game of life. The once child bound parent is now childfree and you owe it to yourself to promptly drop to one knee and receive that well deserved Gatorade bath. Your train just pulled back into the station and you are on time to get back on the train and continue your journey.